Sara Morris' Weblog | The story of a woman on her quest to get published! 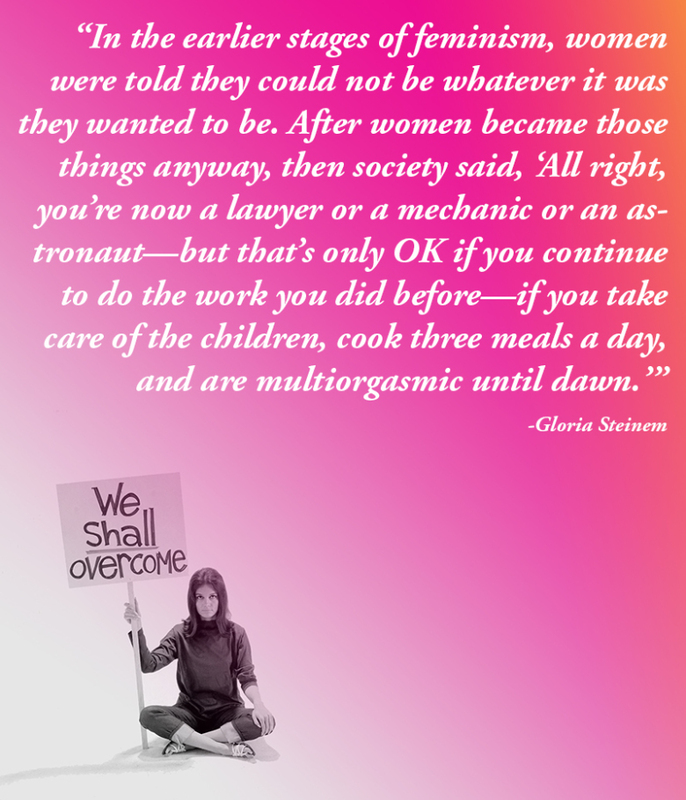 My opinion is articulated most clearly by Gloria Steinem. And then there’s the provocative and obviously biased, but no less worrisome documentary Citizen Four. For those who read this and say, “But I have nothing to hide.” I ask you to stop and really think about what it means to lose liberty, freedom, protection from being tracked and monitored for no reason. To be unable to protest, to gather, to speak your mind without penalty… can you still not care? When it came time to install lighting in our new home, I knew that I wanted something vintage-inspired for the backhouse. Something that was cool and easy. Something that you wouldn’t even notice, but you’d still get the sense of hey, I want to hang-out in here. Enter Schoolhouse Electric. Out of Portland, Oregon, everything that Schoolhouse was making at the time fit into the aesthetic I was looking for. Now, a few years later, they’ve expanded their brand into art, furniture and design. It’s a perfect storm for the posh hipster.